Research is clear -- play has a multitude of critical benefits for children, families, and communities and is absolutely necessary of a healthy society. Words On Play™ highlights the work of respected play authorities-our friends, mentors, and partners who continue to inspire us and who have helped shape our knowledge of the many powers of play. 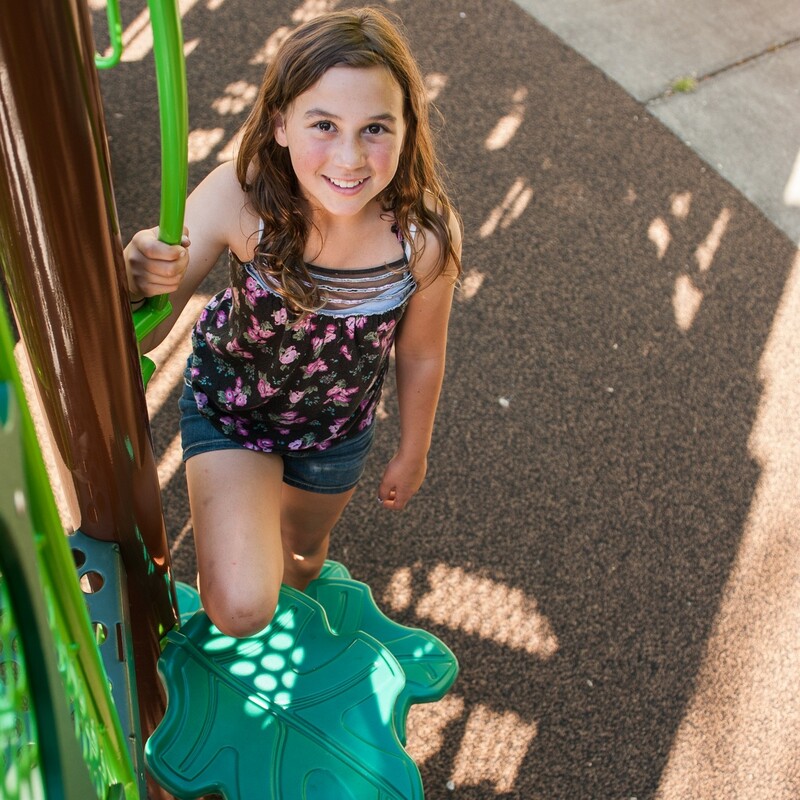 This resource, and its topics surrounding the developmental benefits of play, will inspire and empower communities to advocate and demonstrate that investing in play results in healthy outcomes and social capital, and to support play every day! Download a copy of the executive summary! Dr. Joe Frost Free, spontaneous play and outdoor playscapes, both natural and built, are essential for the fitness, health, and development of children and for their adaptation to their culture, society, and world.